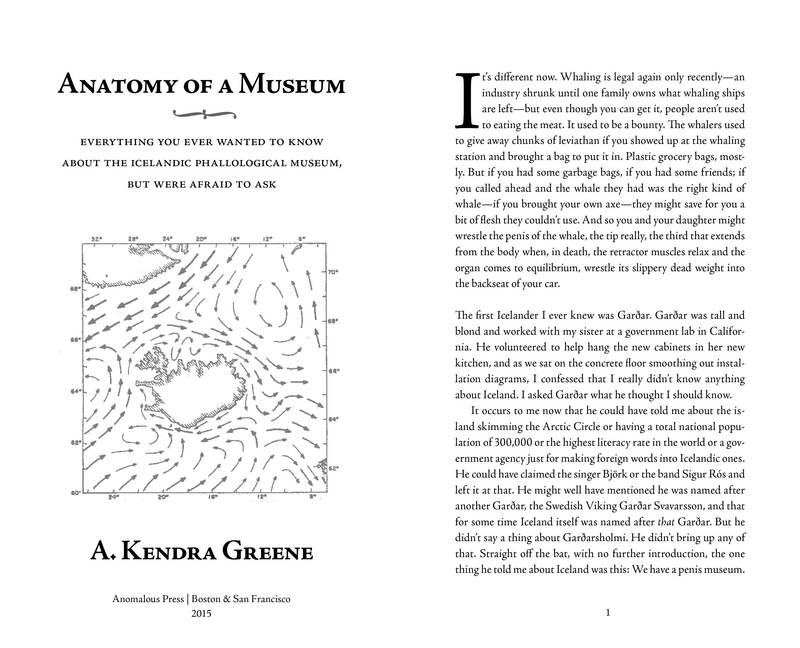 A. Kendra Greene vaccinated wild boars in Chile, taught English in Korea, and started her museum career adhering text to the wall: one vinyl letter at a time. Then the University of Iowa gave her an MFA and the opportunity to costume a giant ground sloth. 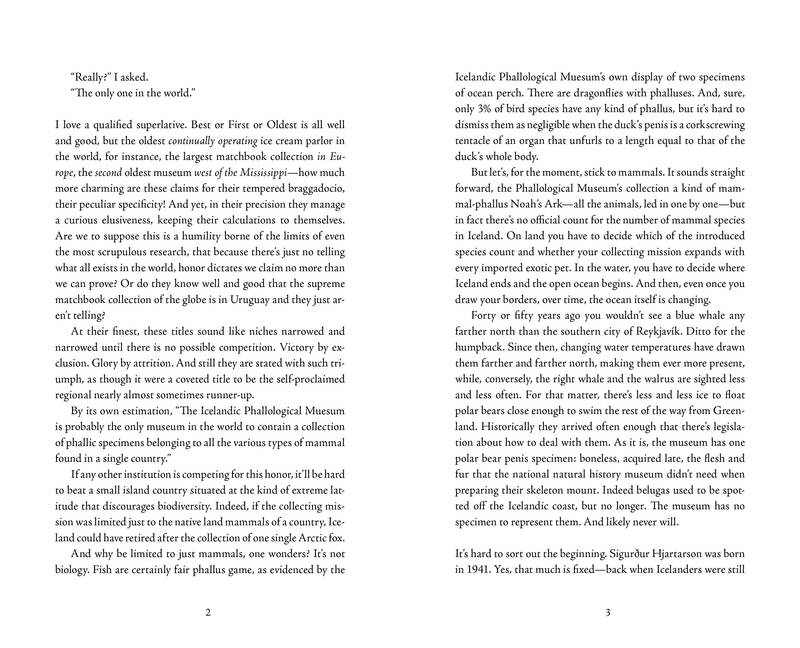 She is Writer in Residence at the Dallas Museum of Art, and current Art Director of Defunct magazine. 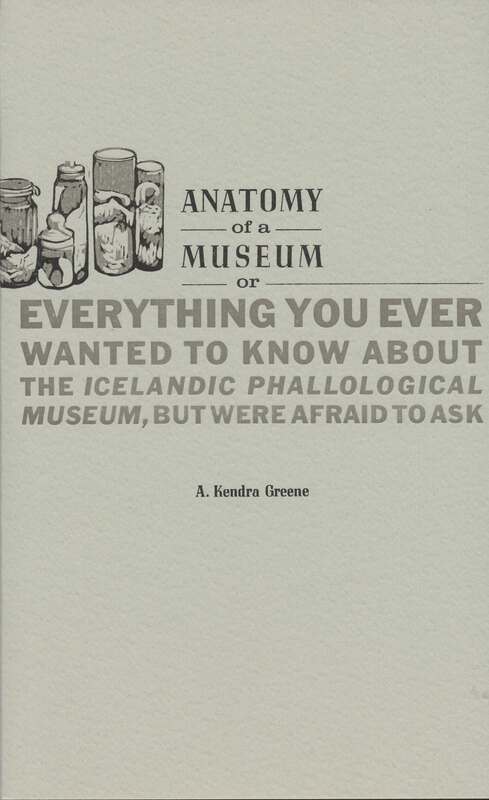 She’s writing a collection about museums, and Iceland keeps calling her back.